For more than 60 years, exterior vinyl has grown in popularity across the country due to its long-term durability, beauty & convenience. 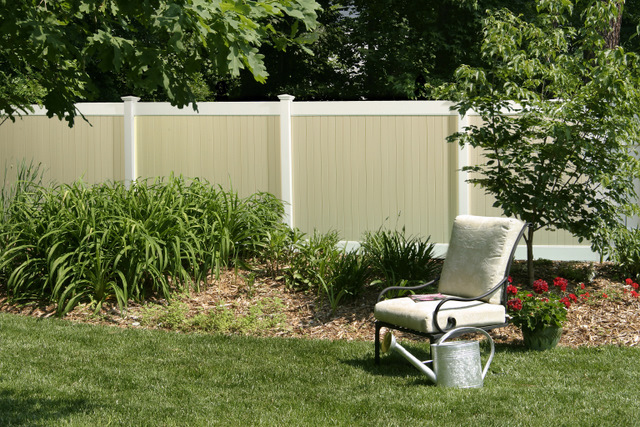 SW VINYL is New Mexico's ONLY Transferable Lifetime Vinyl Fabricator of "low to no-maintenance" vinyl fencing, wall extensions, cinderblock toppers, pergolas, gates, sunshades, arbors, ramadas, and porch rails. 6' privacy discount if 100ft+ installed. Ask estimator.